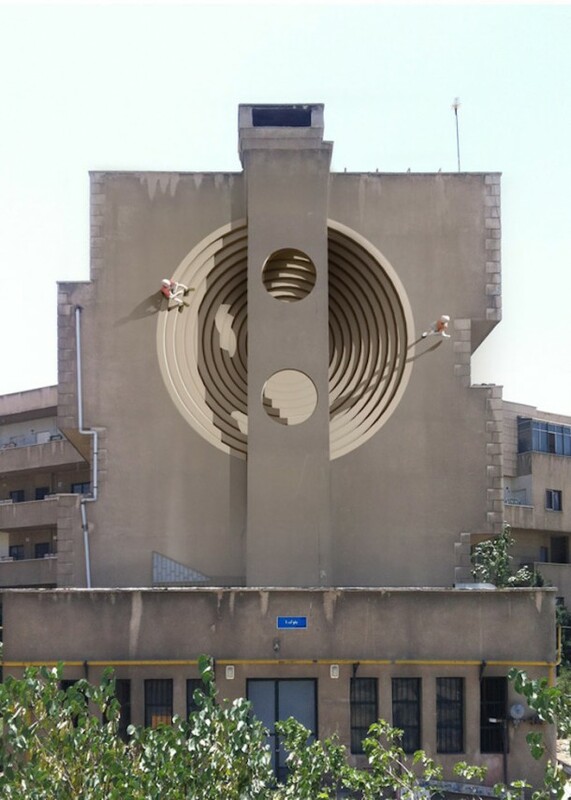 Artist Mehdi Ghadyanloo and Blue Sky Painters Company transformed Iran’s capital city, Tehran, into a huge gallery of surral paintings with these huge murals done on what once were grey pieces of concrete. I just want to mention I am beginner to blogging and honestly enjoyed you’re website. Almost certainly I’m going to bookmark your website . You amazingly have really good article content. Regards for revealing your web-site. mypjtrlyccy,Hi there, just wanted to say, I liked this article. It was helpful. Keep on posting! I’m searching for out what the most prominent blogs are when it concerns information and sights and also cellular phone stuff.